Discussions on building Ram temple in Ayodhya has started to take pace again. 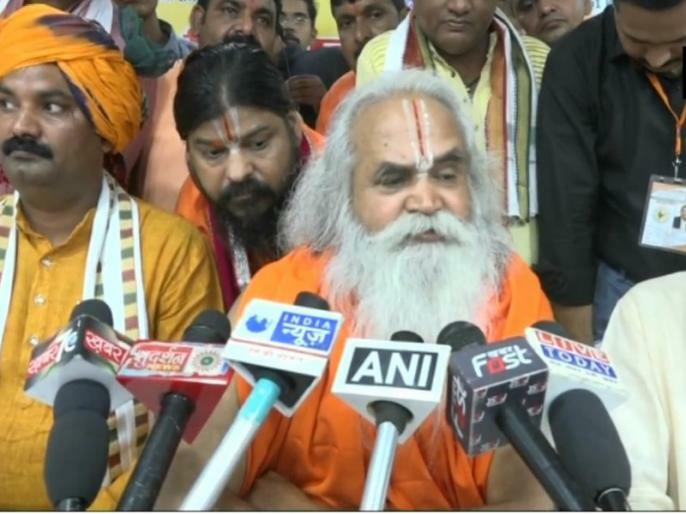 Former MP of the Bharatiya Janata Party (BJP) and President of Ram Janmabhoomi Nyas, Ram Vilas Vedanti gave statement of building of Ram temple in Ayodhya. 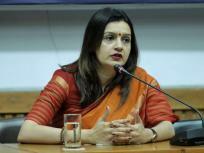 Ram Vilas Vedanti has claimed that the BJP will start construction of Ram Temple before the next Lok Sabha elections.